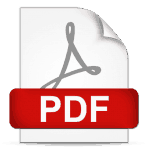 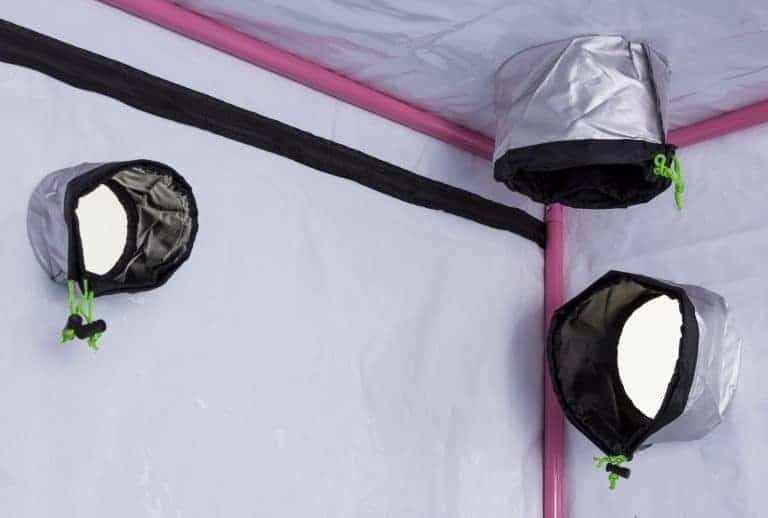 Green-Qube’s only white mylar grow tent together with all of the quality materials and technology-lead features you get with a Green-Qube grow tent. 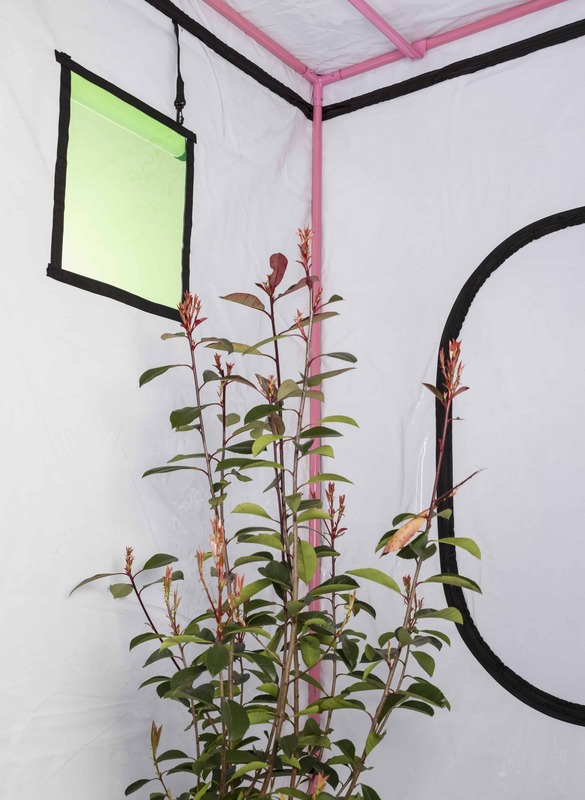 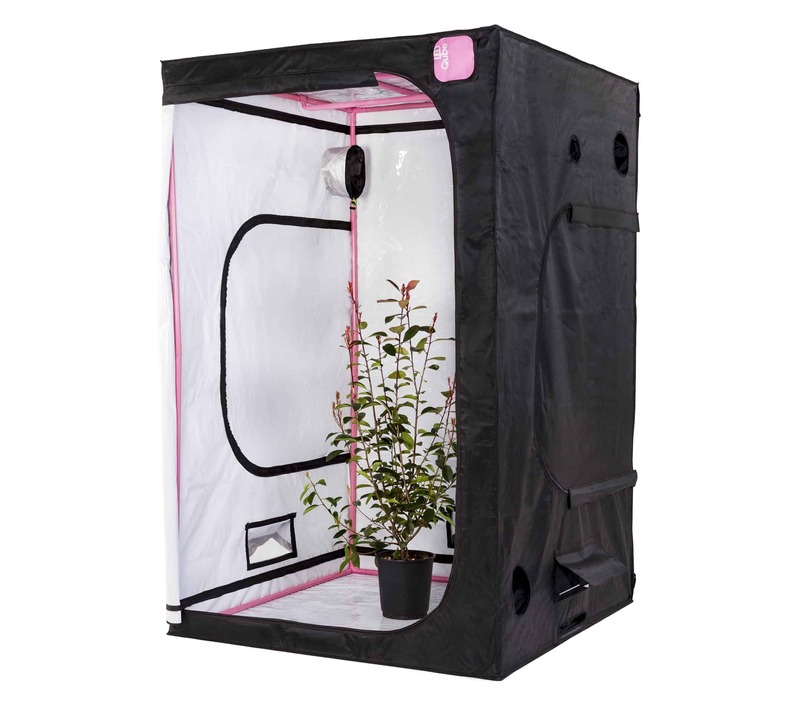 The White-Qube is the our first and only grow tent that utilises white mylar! 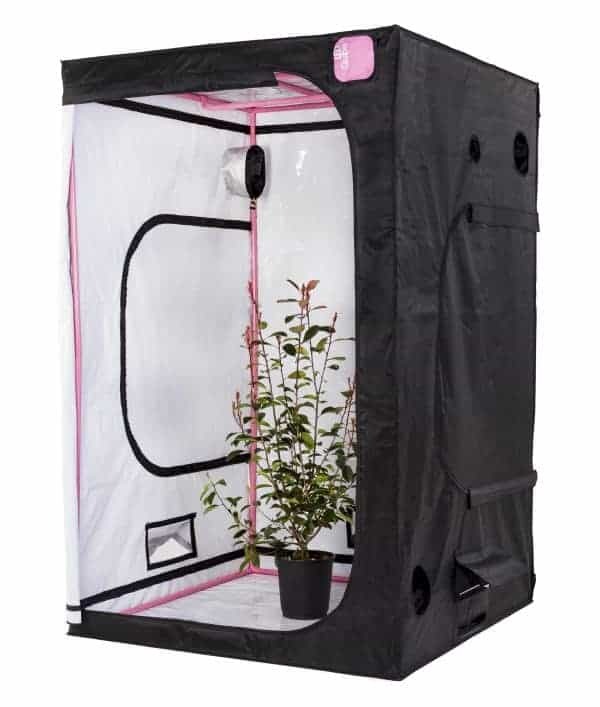 Our White-Qube is ideal for anyone looking for a superior, super strong and durable, high quality white mylar growing space. 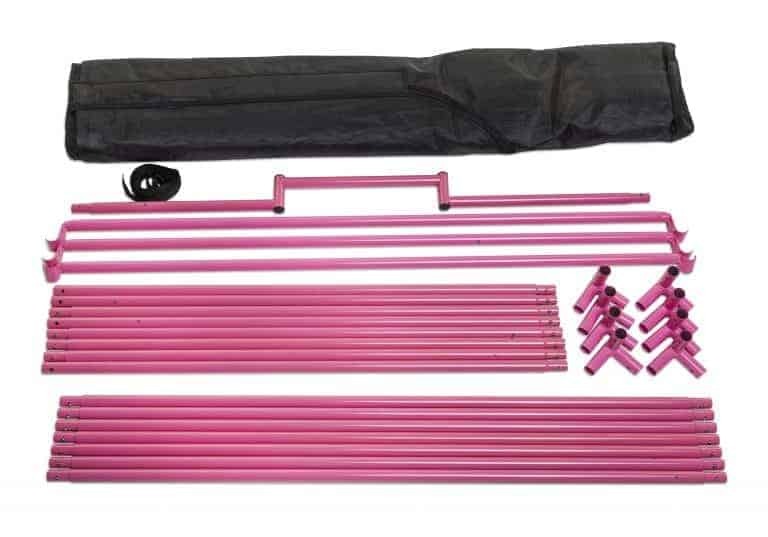 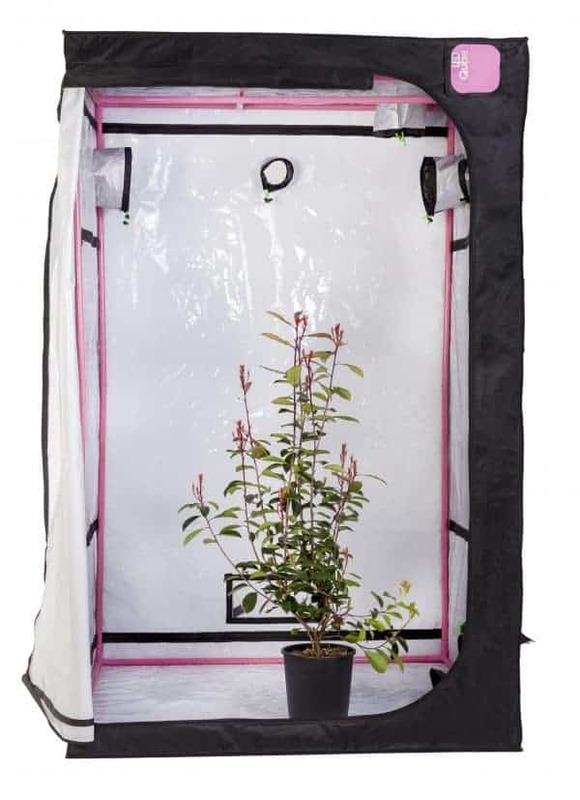 Measuring 1.4m x 1.4m x 2.2, it gives you a great space to grow around 6 plants in with maximum height. 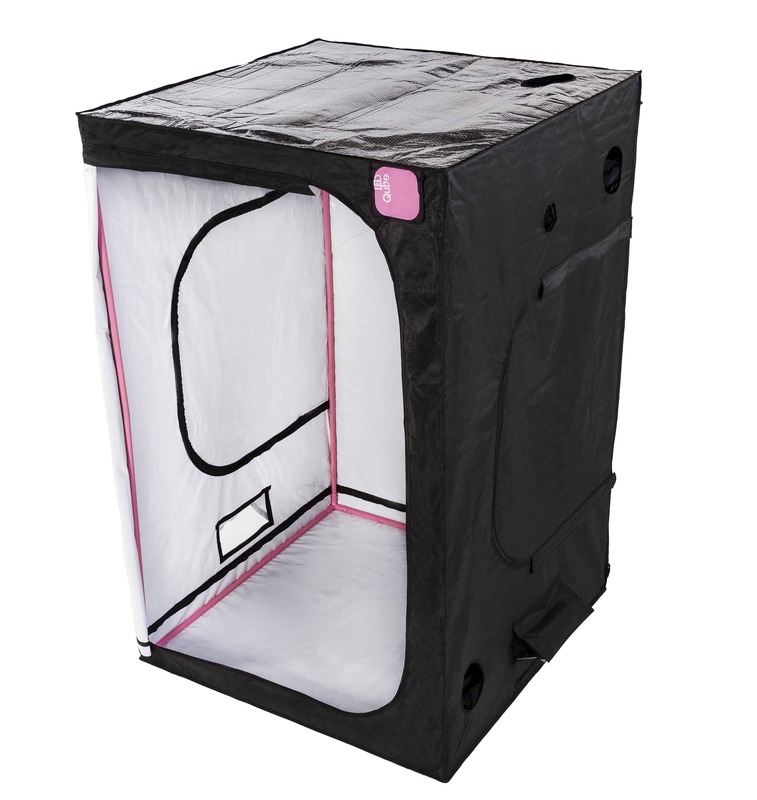 Although designed to optimise growing with LEDs, this grow tent is great for those with a preference to white mylar.